and long life. EA tooth style. 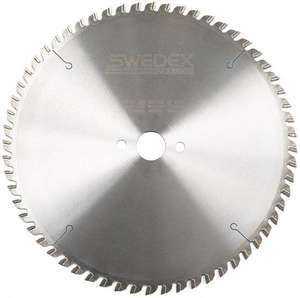 A fine finish blade with triple chip top grind, good for timber based products, plastics and laminates.